Talking about Bible stories is often fraught with scholarly nerd alerts about ancient linguistics and inaccessible theological discussions centered around hermeneutics. 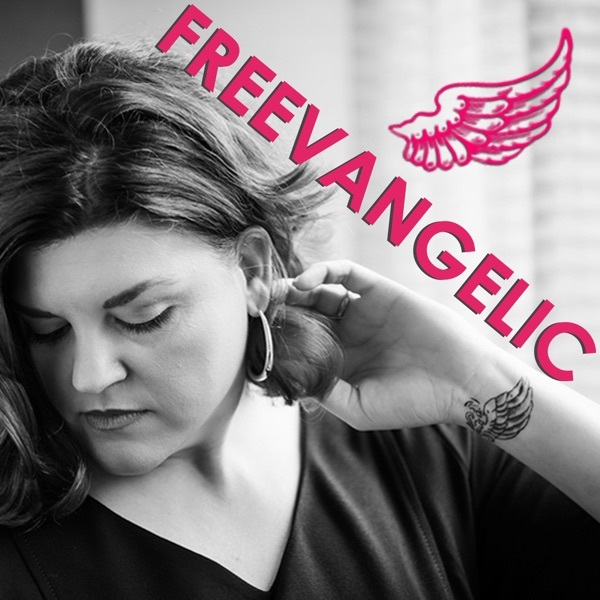 But what if there was a way to use your pop culture literacy to enhance your biblical literacy. What if you could recap the Bible like you recapped your favorite TV show? 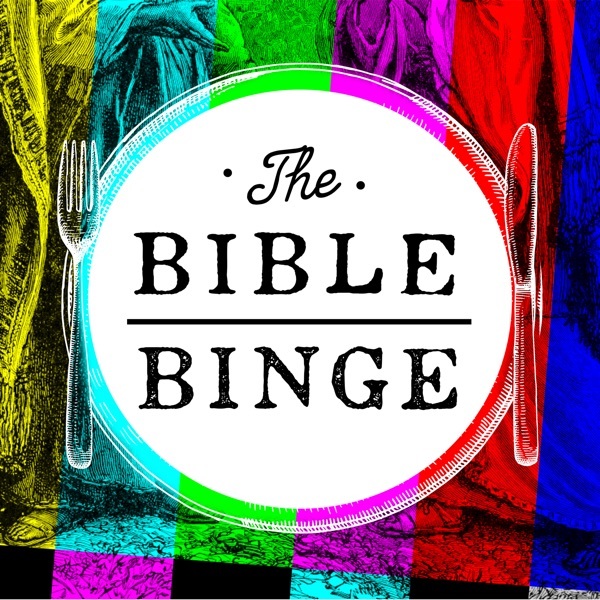 Welcome to the Bible Binge hosted by Knox McCoy and Jamie Golden of The Popcast.